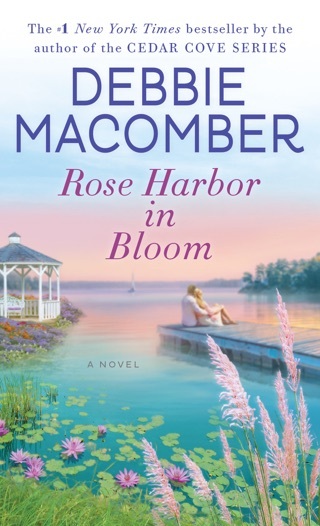 A woman and her mother-in-law both leave marriages plagued by infidelity and betrayal—and rely on each other as they rebuild their lives and careers and mend their hearts. 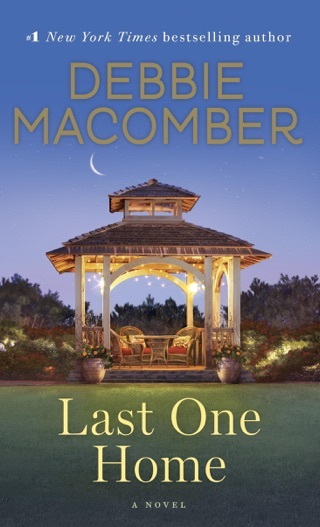 Bestselling author Debbie Macomber’s 151st novel celebrates second chances. Poignant and heartwarming, A Girl's Guide to Moving On explores true love in all its forms, from passionate romance to life-changing friendships. I can't even finish this book. It's silly and I could care less about these characters, no depth, just plain silly and a bit annoyed with the "perfect" women the main characters are portrayed as. Blech! I enjoyed this story much more than I thought I would. 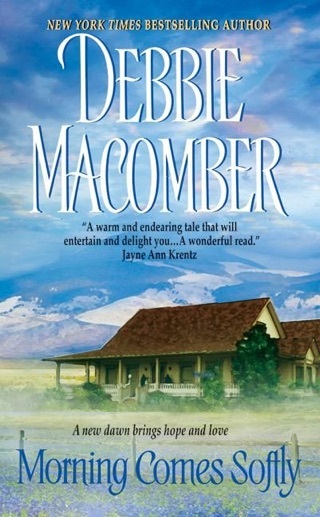 I've read many books by Debbie Macomber and have loved most of them. This is the second book in the New Beginnings series. I read the first one and liked it OK but there were parts that I felt were a bit "preachy." 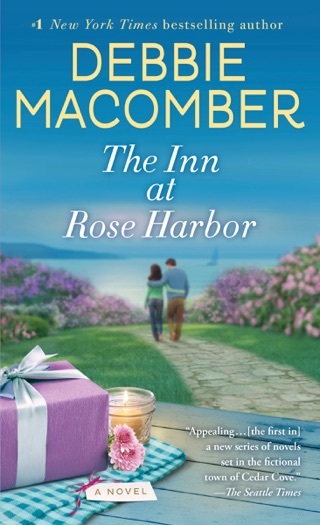 I know that Ms. Macomber is very open about her faith in God but I don't recall having faith mentioned quite so strongly before in one of her stories (other than maybe her "angel" series and her Christmas stories). This book brings faith into play as well but somehow it seemed to fit better for me. 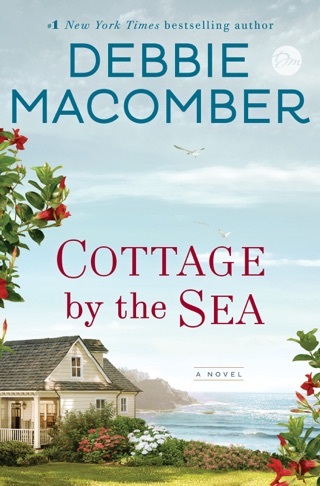 You don't need to have read the first book - Last One Home - to enjoy this one but the main characters are introduced in that story. 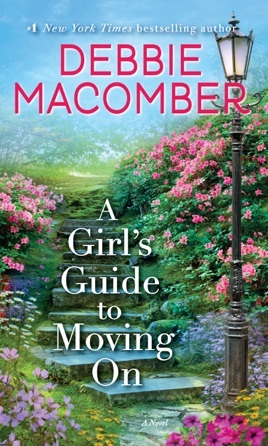 A Girl's Guide to Moving on is told in first person POV with chapters alternating between Nichole and Leanne. 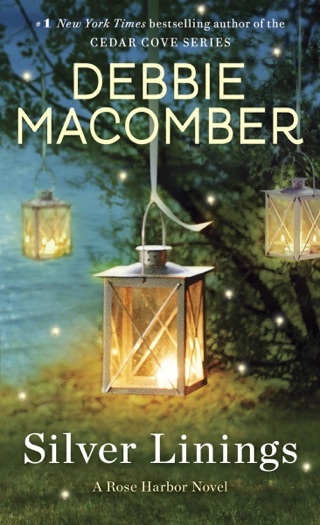 I can't recall reading any other book by Ms. Macomber that was written in this style. Nichole and Leanne are starting over. Nicole was married to Leanne's son, Jake. Both Jake and his father were serial cheaters. When Leanne tells Nichole that Jake has been cheating on her she does so out of love because she doesn't want Nichole to be like her and turn a blind eye to what Jake is doing. She urges Nichole to break the cycle and not stay with Jake like she stayed with his father which she felt set a bad example for Jake. Nichole vows to leave Jake and set a better example for her son. When Nichole decides to leave Jake, Leanne knows that she also needs to break with her cheating husband. These two women have a close relationship - Nichole's parents are deceased - so they become each others support system in the new life they are creating. They develop a list of things to do and not do and that list becomes their "Guide to Moving On." I've never been divorced but people close to me have so I can sympathize with what these two are going through. I was really surprised by how this book made me feel; I was in tears many times while reading this. Because this is a story of hope and love I was pretty sure that these two would find new loves during the book. The men they meet and fall for are so different from their former husbands but they are good men. Nichole and Leanne's path to happiness is not smooth - both are faced with very difficult life-changing decisions - but reading the story of how they get there was inspiring. Once I got past the first couple of chapters I couldn't put this one down.